If someone were to ever open trash talking hall of fame, Steve Spurrier would have to be the building’s namesake. Trolling rival teams and fan bases is in his DNA; he just can’t help it. Game. Set. Match. 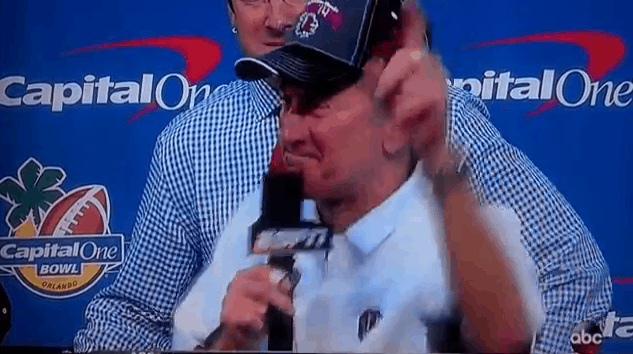 Spurrier wins again.